The new Thermal Skull Cap takes the popular Neoprene Skull Cap to the next level. By incorporating a hollowed wool liner composed of yarn fibers (zirconium) on the internal jersey BlueSeventy have reduced water absorption which helps create an extra boundary layer to protect against heat loss. 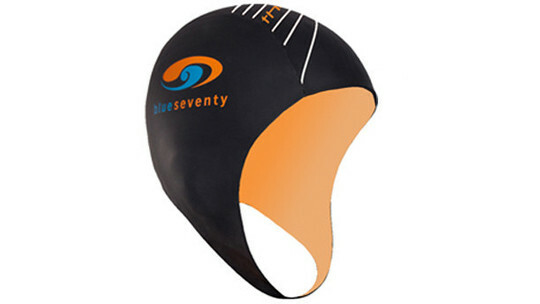 Designed for those swims in truly chilly temperatures - stay warm in blueseventy. Flexible central panel enhances fit. 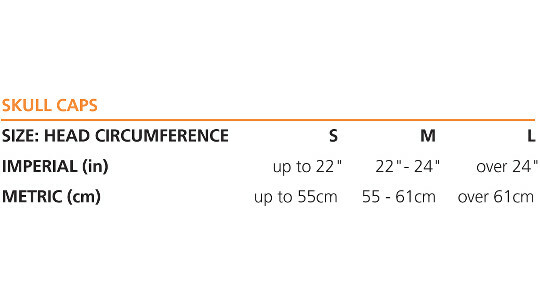 New Zealand Merino wool lining for extra insulation.